When it comes to your garage doors, finding a material that’s both sturdy and aesthetically pleasing to increase the overall value of your home is a top priority. If you’re considering new garage door installation and you’re having a tough time deciding on materials, here’s some insight into the leading options and their benefits. Wood is an option that garage door companies install frequently. This natural material provides a beautiful look, and it’s easy to paint to match your home’s existing architectural style. Remember that this material is generally in the mid-level to the expensive range and does require on-going maintenance such as re-painting and refinishing to withstand the elements. If you have little ones or you know your garage doors will experience some wear and tear, vinyl is a perfect choice. This cost-efficient and sturdy material is very difficult to break or dent and requires very little upkeep besides the occasional hose down. That being said, vinyl doors are only available in limited colors and styles. 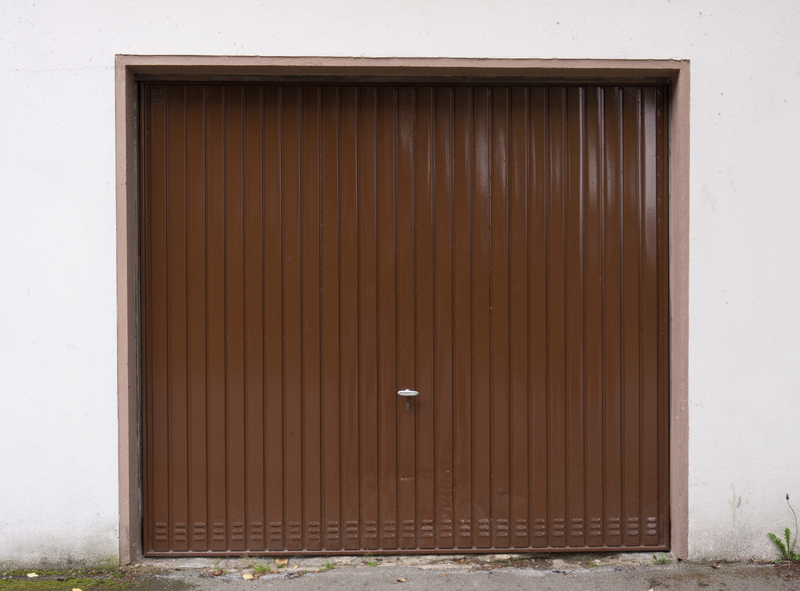 While steel garage doors are often synonymous with industrial or commercial businesses, this material has grown in popularity in the residential sector as well. Galvanized steel is generally more affordable and requires less maintenance than wood; however, steel is prone to dents and rust, so it might not be right for you if you have young children who play ball in the driveway or live in a rainy area. With more than 25 years of experience, MP Garage Doors is the Southeast Alabama Tri-­State area’s leading source for garage door installation and maintenance. If you’re looking for a team of friendly, respectful professionals who believe the job is not complete until the customer is satisfied, call their office today at (334) 793-2089 to schedule an appointment. For more information on this local garage door company and to view photos of their craftsmanship and the products they proudly offer, visit this business online.